Blogging Games - I play games and write about it. The remake of the original Crash Bandicoot Trilogy – Crash Bandicoot N. Sane Trilogy has been out for a bit now and I finally got it. Here’s a review – it’s amazing! Problem is, I don’t have an X360 gamepad. All I have is an ancient PS2 knockoff gamepad made by König, of all companies, which uses the old DirectInput standard, instead of XInput. Lucky for me, there’s the x360ce tool which masks your gamepad as an XInput gamepad. 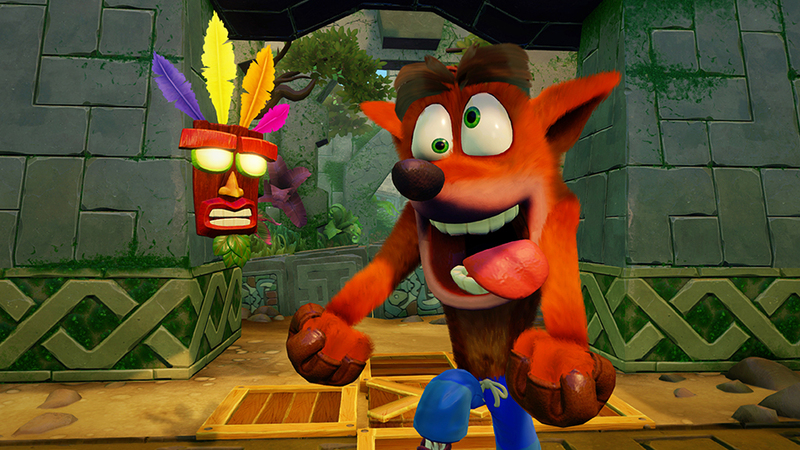 The setup has some complications, but it’s possible to configure it for Crash Bandicoot. Here’s a guide how to do just that. 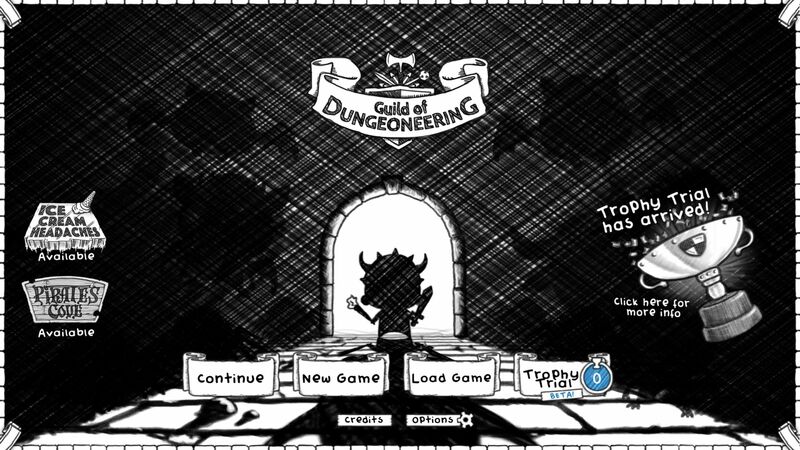 Guild of Dungeoneering is one of those relatively simple, but also relatively fun to play indie RPG/Card Games. It has good style, good humor and good mechanics. I got it in a humble bundle sale before they apparently sold out (just playing, don’t really have an opinion about the recent news), so I don’t feel guilty about enjoying it. Instead of writing random and uninteresting thoughts about the game, I’ll go with my usual screenshot play-through of a quest, which is the equivalent of a level in the game. 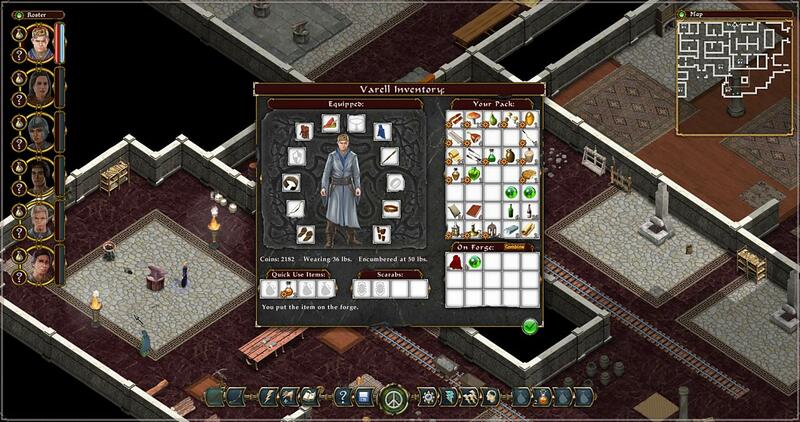 Avadon 2: The Corruption is the second game in the Avadon series, made by Jeff Vogel, of Spirderweb Software, of Exile, Avadon, Geneforge and Nethergate fame. This guy is solely responsible for some of my favorite games and, although I do not completely agree with some of his design decisions in later games, I’m still a big fan of his work and will probably play through anything he releases. Avadon 2 is no exception. Heck, I’ve even put Demon Souls on hold to play it, and Demon Souls is great. In this post, I would like to, in the usual style of this blog, guide the reader through one of the game’s many quests. We will be Hunting the Rebels. It’s been a while since I wrote anything here and honestly, this was mostly because I didn’t play anything to write about until now. 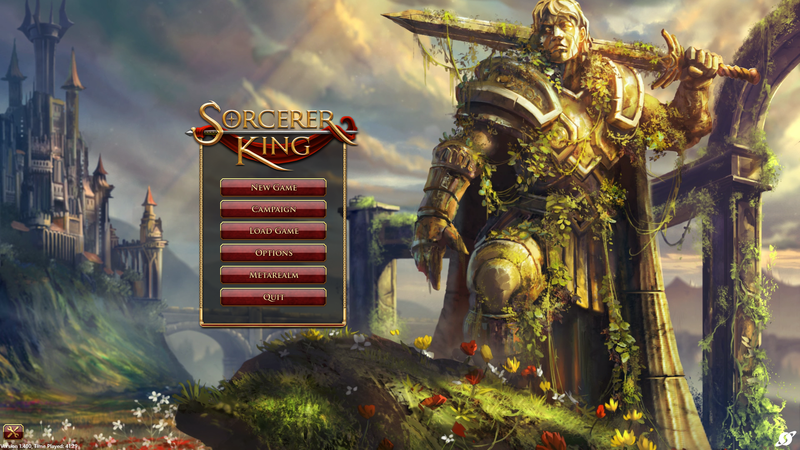 Sorcerer King is the latest game in the series of 4x games made by Stardock. As far as I can tell, it’s placed in the same universe as Elemental: War of Magic and Elemental: Fallen Enchantress, and it’s pretty good, fun game. As any other game of this type I’ve tried, though, it fails to capture the feeling Master of Magic was able to offer decades ago. Still, it comes very close, even if we don’t ignore the many technical flaws the game has, so it was good enough for me to play through it entirely, and good enough to write about. I did it. 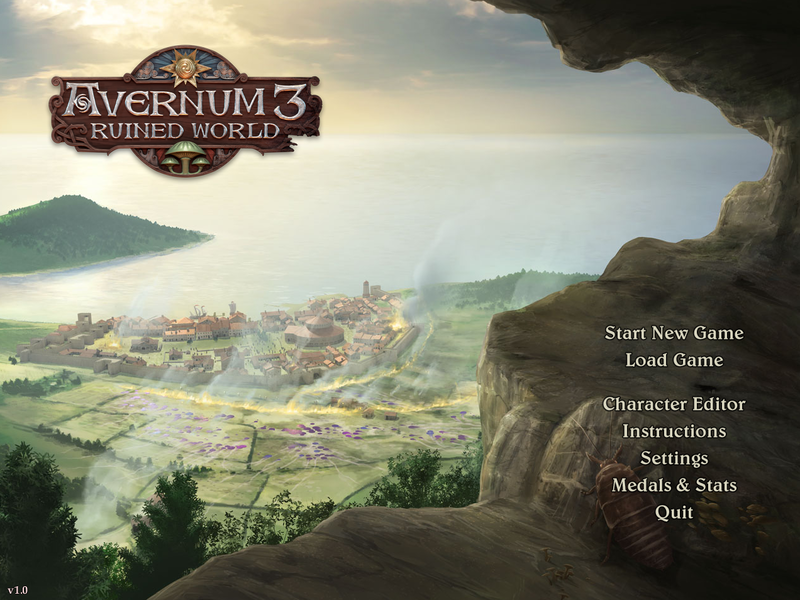 I’ve beaten all of the purely turn-based, grid-based Might and Magic games. Well, I did it with the older ones at least. 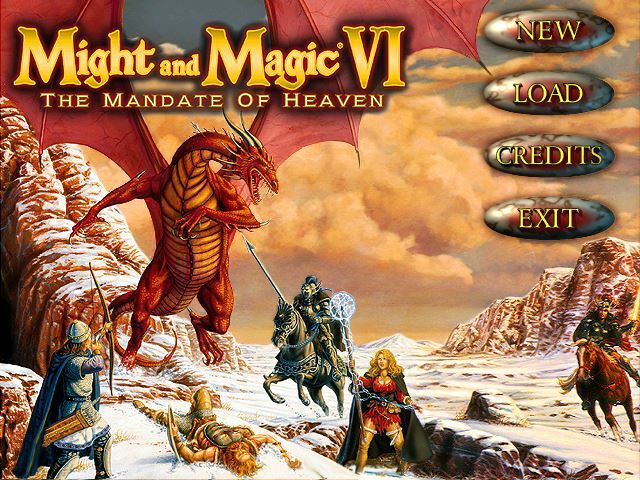 I understand Might and Magic 10 goes back to that style, to a moderate degree. After a long break from the series, a few weeks ago, I decided to give game #6 a try. I’ve already played for a good bit and I’d like to focus on enjoying the game instead of writing about it, so this wan’t be a play-through diary. Instead, I’ll go through the game for a bit, to explain what it’s all about, and then just play through a single dungeon and the quests it involves. 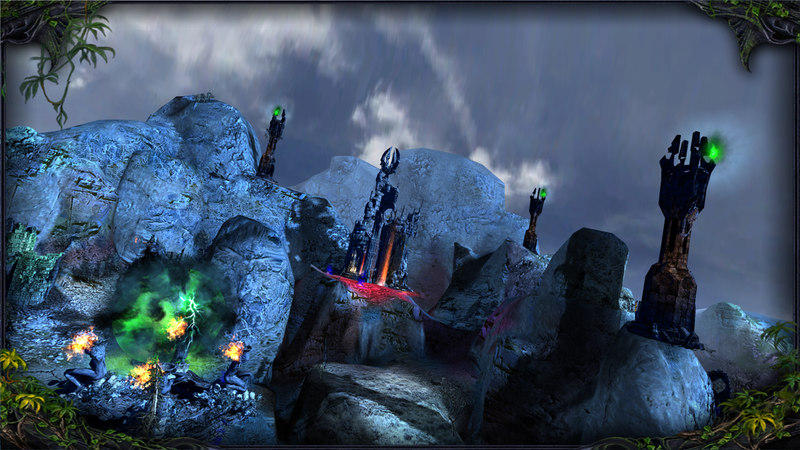 Legend of Grimrock 2  – Completed! Just a quick update. Legend of Grimrock 2 is now completed. I got through the normal ending as well as the hidden, true ending. I didn’t do all of the achievements, though, so I can’t consider it 100% completed. Still, I’m happy with the outcome. Legend of Grimrock 2 – It’s good! 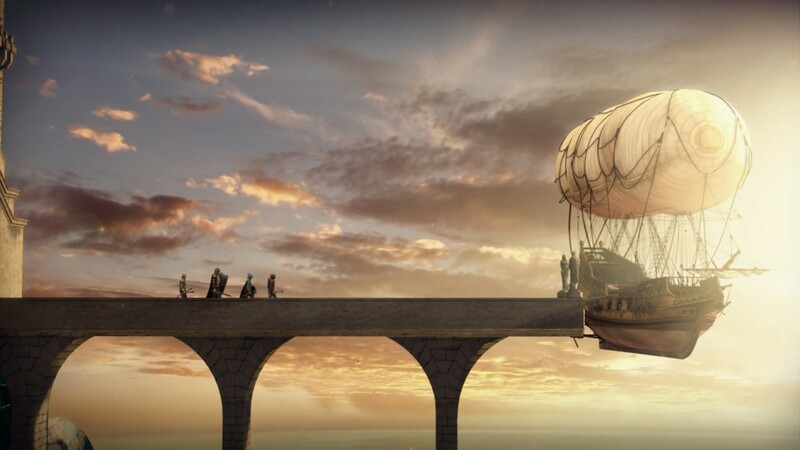 The first Legend of Grimrock was awesome. I’ve seen a lot of people say it’s too easy to cheese it by running circles around the enemies. Those people missed the point and didn’t realize that’s how the game was made intentionally. They wanted a Might and Magic clone. 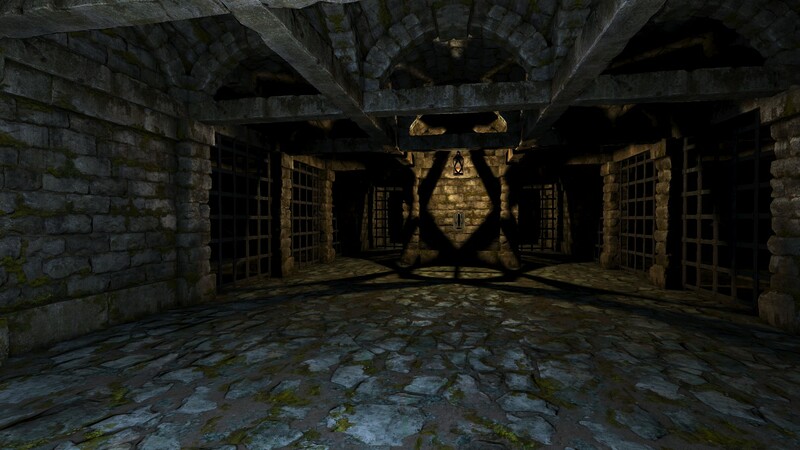 Legend of Grimrock is an Eye of the Beholder type of game. It’s a different genre. Those people are wrong. Instead of dragging this out, talking about how this element of the game is better or worse, let’s just skip right to the chase. I’ll play for about 15 minutes and describe everything that happened. I was tricked! There is no other way to say it. 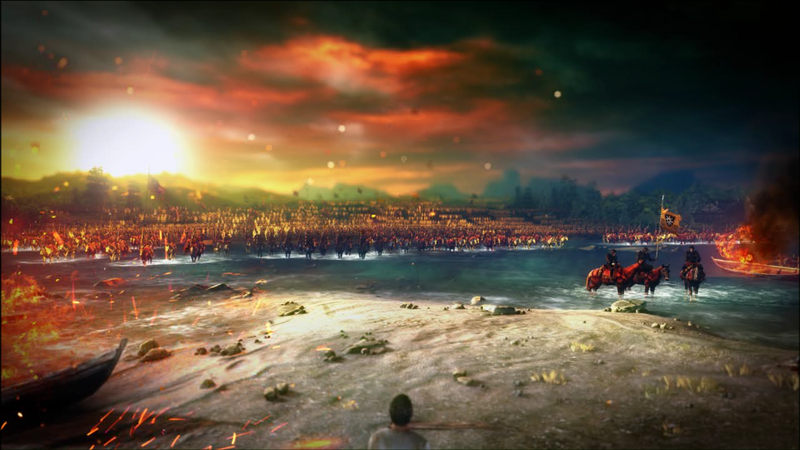 Heroes of Annihilated Empires was a game I played for a bit years ago and kept thinking about playing again ever since. It had this original and rarely used theme that I really wanted to explore fully. Now, years later, I can honestly say I was completely wrong. It did not have this theme. It only looked like it did.